It's hard to believe that we've come to the end of another year so quickly. I want to give a big thanks to everyone who appeared on TorontoVerve this year. Our success wouldn't be possible without you. 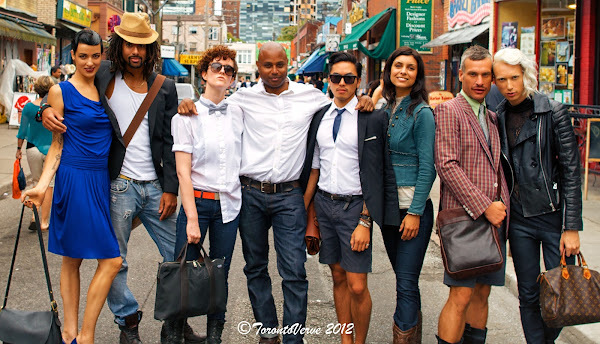 Click "PLAY" below to enjoy 2012's Street Style Video Wrap-Up set to Peaches' wicked The Boys Want to be Her. Click here to see in HD. TorontoVerve 2012 from TorontoVerve on Vimeo.